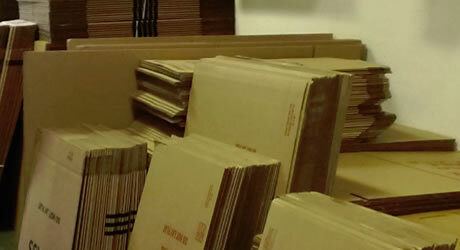 Whether moving or need boxes for storing your items, we carry a large array of packing cartons and boxes at reasonable prices. We carry packing materials as well to keep all of your items protected and safe. If you need help determining what size might fit your belongings, just ask us. We are here for you! We also carry used boxes; however, please call to find out what we have in stock. Contact River Road Moving & Storage to get started, and let us help you manage your move better.